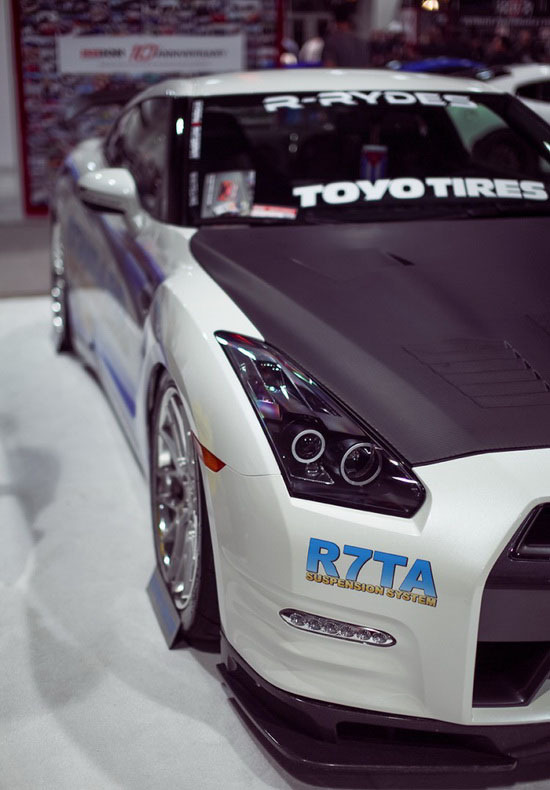 Let’s continue with part two of the SEMA show coverage this year. Speaking of race cars, there is also this awesome Radical SR3 on display! 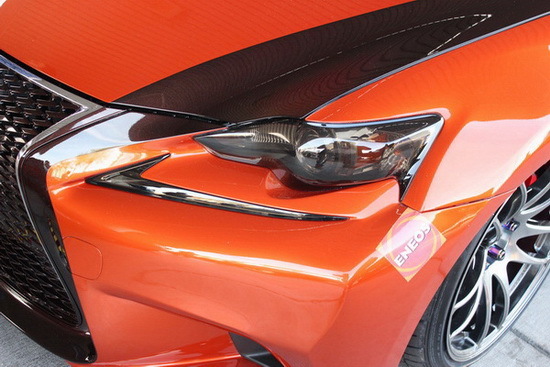 This road legal race car that can be purchased (if you have deep pockets) and driven on the street as well. 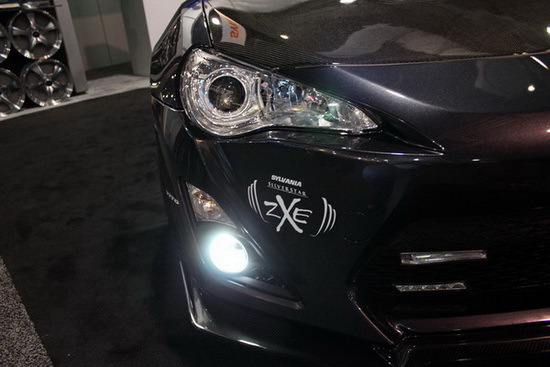 Check out those headlights; it seems to be some type of LED ring setup from what we can see. 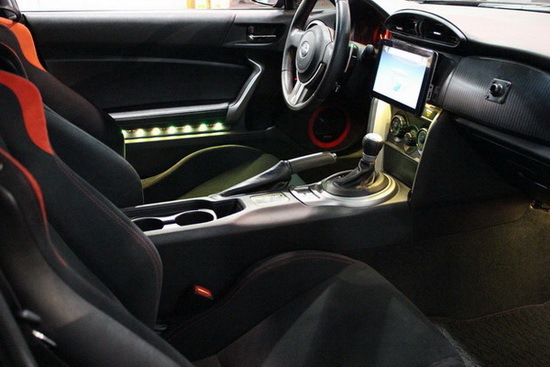 For our American muscle fans, we didn’t forget about you either; this Tire Rack sponsored Chevrolet Corvette seems like it would be a beast on the curved roads of a race track. There is a countless amount of American muscle cars on display at SEMA and it would be difficult to compile all of them into one post so we’ll hand pick the ones that stand out like this custom full metal body 1968 Dodge Charger built by Scott Spock Racing and Nelson Racing Engines. 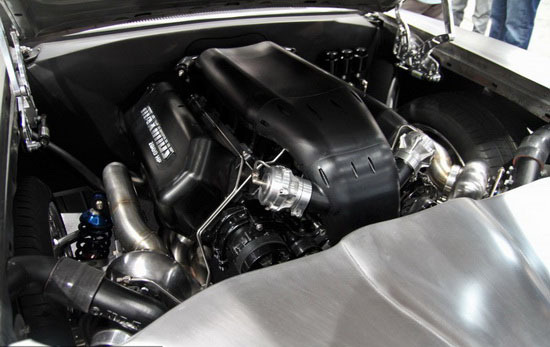 If a twin turbo 9.4 Hemi V8 doesn’t get you excited, we don’t know what will. 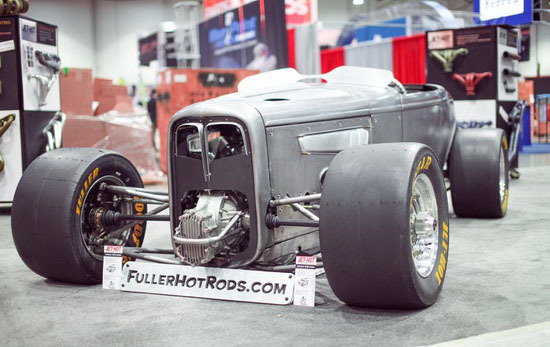 This 1932 Ford Roadster from Fuller Hot Rods is very unique; a custom all-wheel drive system powered by a 750 horsepower BOSS 429 big block motor. 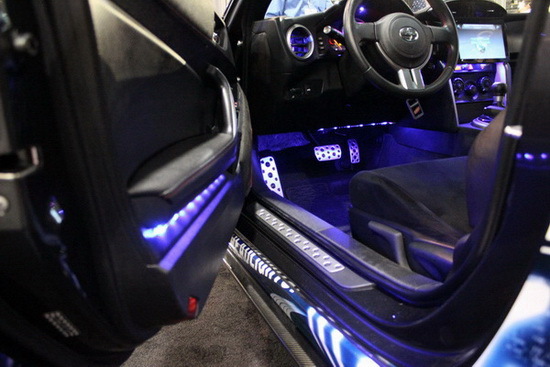 Custom work like this can’t be left unappreciated. 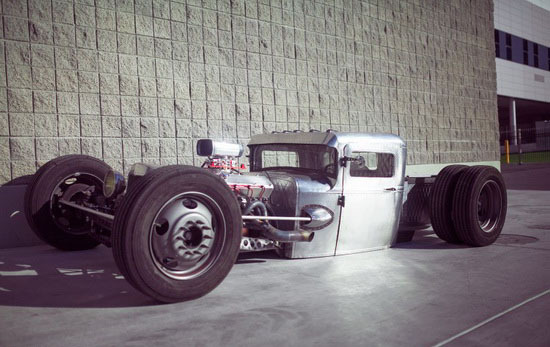 More hot rod and rat rod style builds like this sitting outside the convention walls. 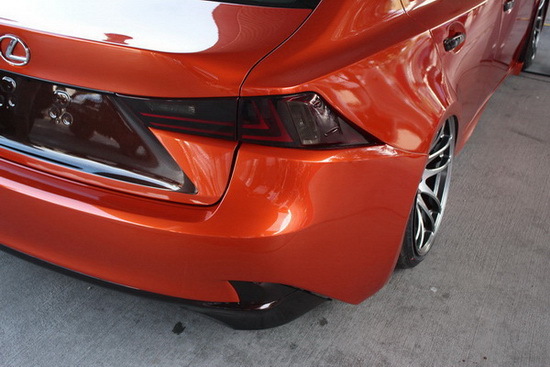 I wonder how this thing is even driven at that ride height. 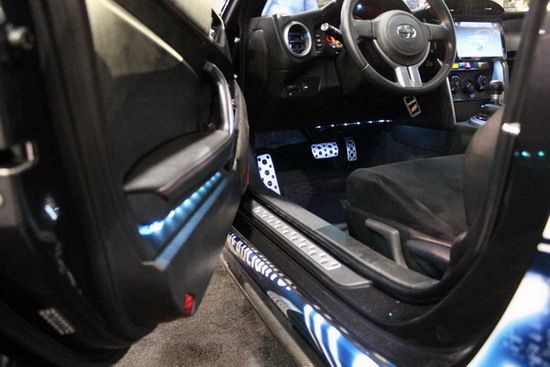 Custom modified vehicles are common at SEMA and are used to display the workmanship of many automotive shops around the country. 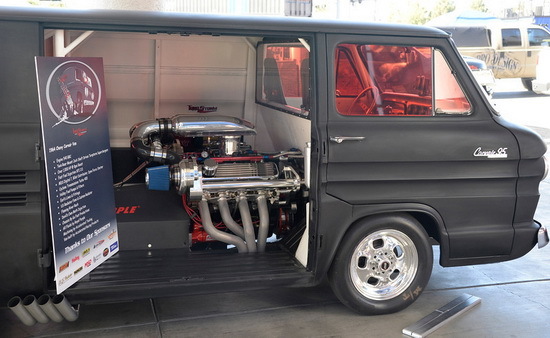 How about a Chevrolet Van with a supercharged V8 motor placed in the cargo area? Sure, if it’s possible, then why not. 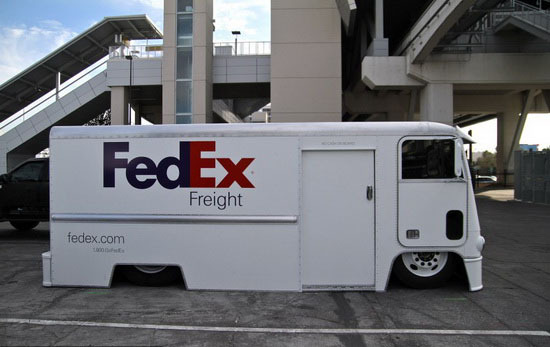 Or maybe you may want your packages delivered in a unique way with this slammed FedEx delivery truck. 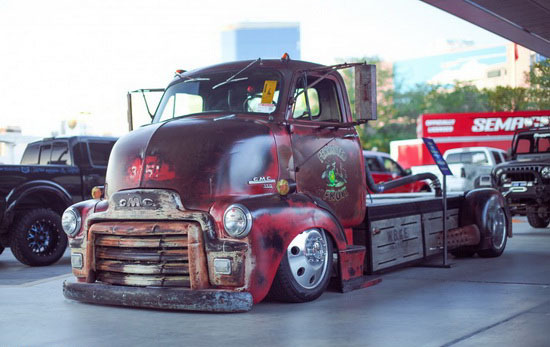 This old rustic old school GMC truck is raw and unrefined, but it’s definitely a head turner. 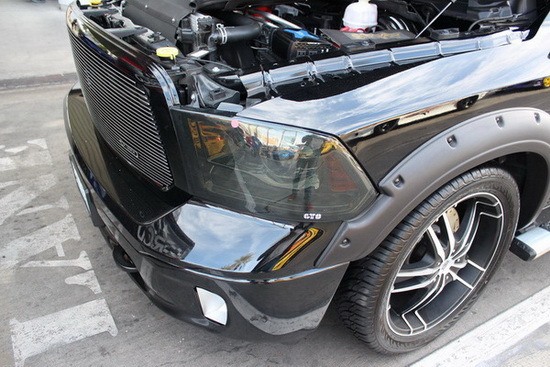 Modern lifted trucks like this matte black Ford Super-Duty dualie is on display outside with a variety of other lifted trucks. 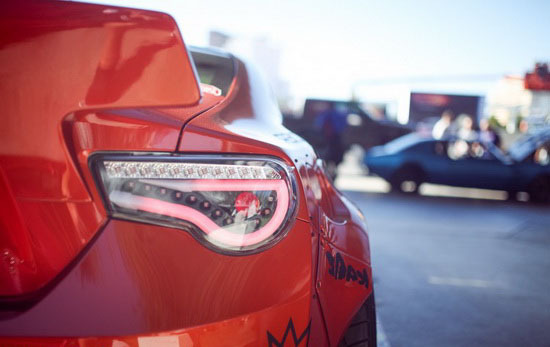 As we said earlier in the post, SEMA is filled with a variety of cars that appeal to all types of automotive enthusiasts so let’s move onto the exotics! 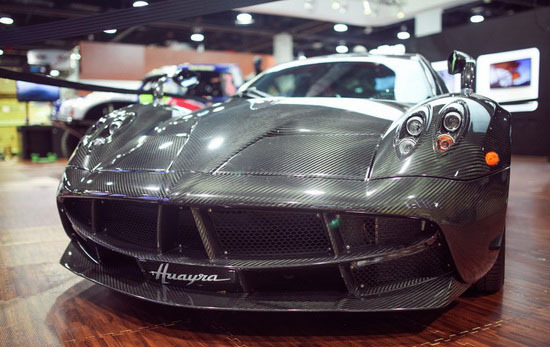 This Pagani Zonda Huayra is oozing with carbon fiber goodness and with a Mercedes-Benz AMG V12 Bi-turbo engine powering this thing, you may need a towel to wipe the drool off your face. 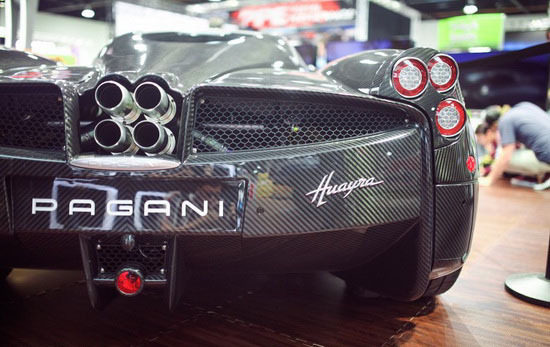 Those Italians sure know how to build an exotic super car. 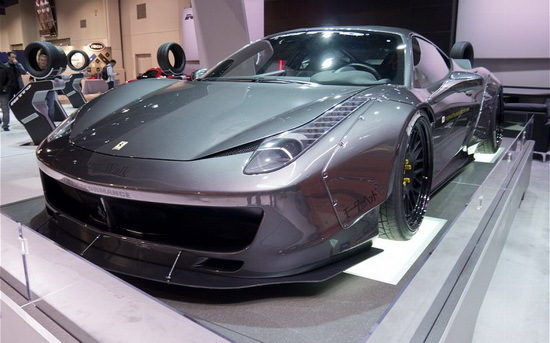 The Liberty Walk Ferrari 458 Italia makes us speechless at how amazing this car looks like. 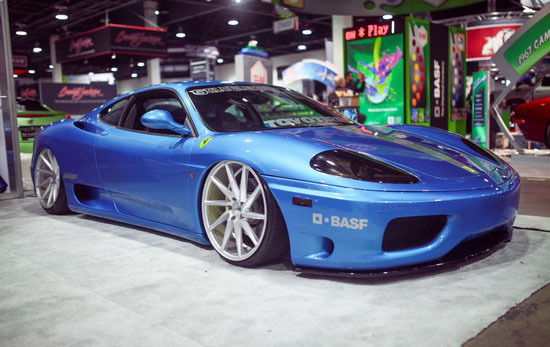 Here we have what looks to be a modified Ferrari F430 on air suspension which allows it to achieve this extremely low vehicle height. SEMA is always about new products and trends that are floating and evolving in the automotive industry and we’ll give you a preview based on the pictures we saw. 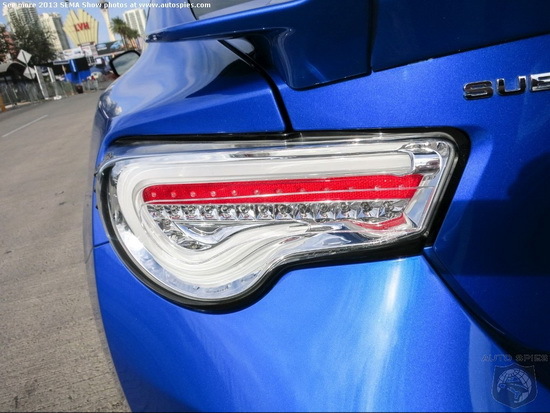 LED tail lights seem to be a common replacement item for most Subaru BR-Z and Scion FR-S owners; an aesthetic and functional upgrade that looks and performs well. 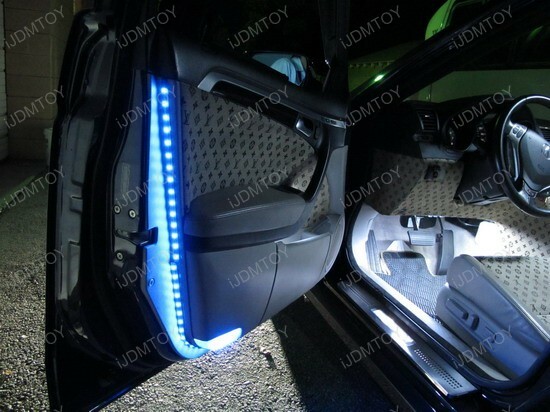 In one particular episode, the host Adam Ferrara mentioned about how the use of LED lighting has influenced the automotive industry and the example Adam picked is the all new Audi style LED headlights for the all new 2011 Audi R8 and the LED used for BMW Angel Eyes, for example, the 2011 BMW F10 5 Series, and the 2011 BMW E92 3 Series Coupe after the facelift. 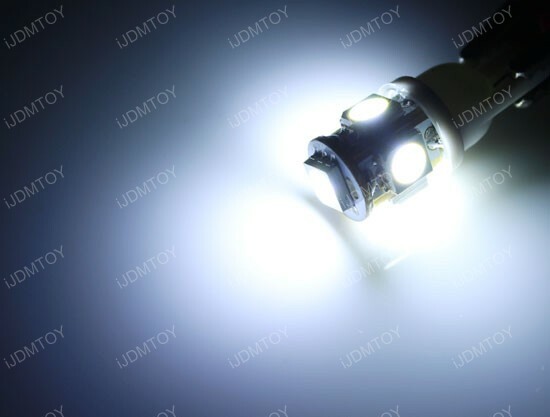 Ever since this episode, we have got loads of customers emailing and calling us on to find out how to change the previous kind of yellowish angel eyes to the new LED look. 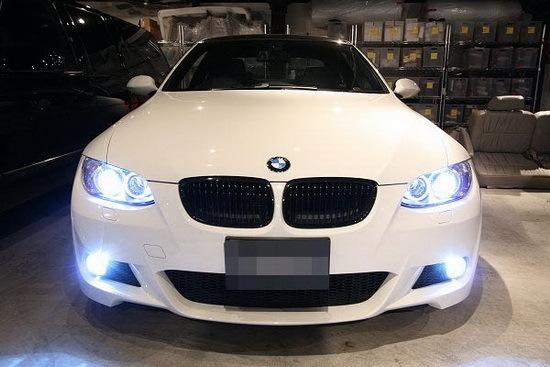 The answer is the high power LED Angel Eye Ring Marker Bulbs which can convert the stock halogen type angel eye rings to the new LED look, just like the all new 2011 BMW E92 3 Series. 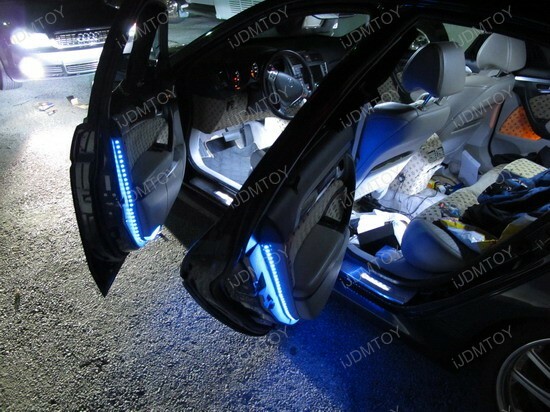 This kind of BMW Angel Eye upgrades will basically replace your stock H8 halogen bulbs with the wide-angle shinning H8 LED bulbs. 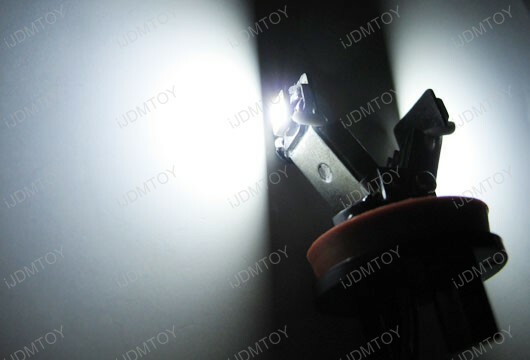 On each bulb, there are two pieces 3W high power LED lights made by CREE to fully power up both the high beam and low beam halo rings. 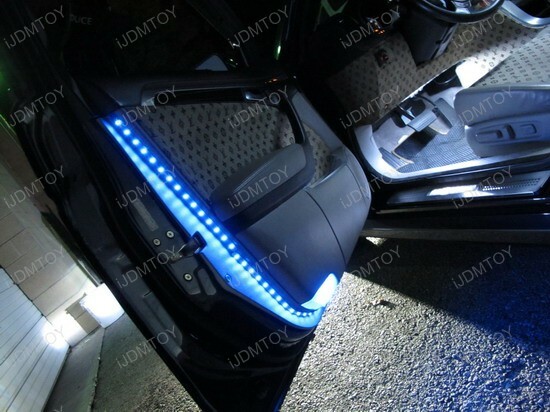 The installation is very simply, just plug and play and the special error free decoders in this BMW Angel Eye upgrade will make sure the H8 LED bulb to fully light up and not trigger error message on BMW's dashboard. 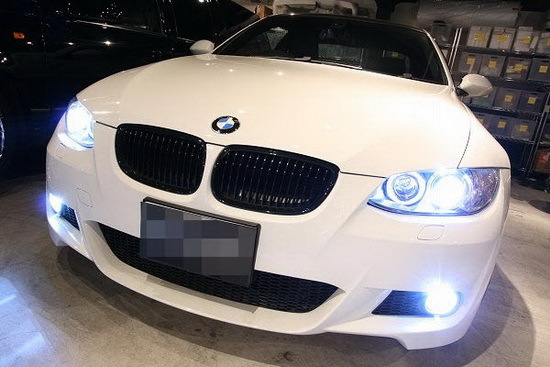 We have received some awesome pictures for a customer with a 2008 BMW E92 335i with HID headlights and HID fog lights upgrades plus the high power LED BMW Angel Eye upgrades. 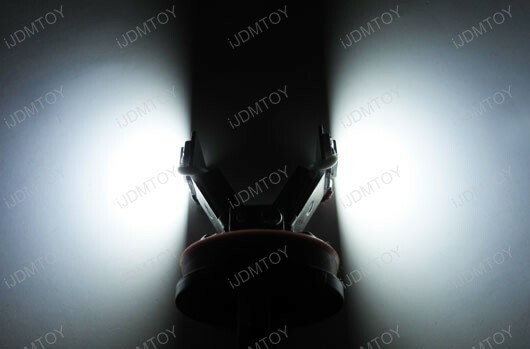 You can see from the pictures that even when the HID lights are on, you can still clearly see the BMW Angel Eye rings thanks to the high power LED bulbs. 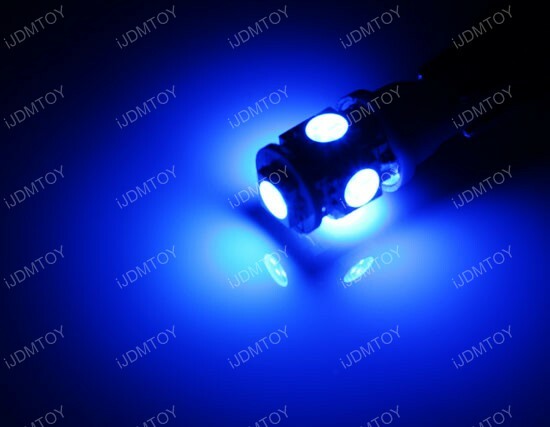 Top Gear is RIGHT, LED will a major cosmetic makeup for car makers to make the future cars look better and the LED lightings will also shape the cars in the future dramatically. 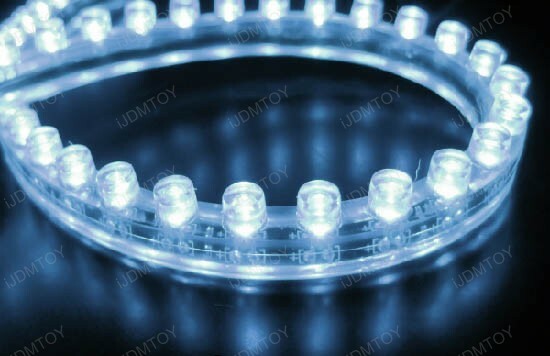 brought to you by www.iJDMTOY.com, LED Expert for LED Car Light Bulbs, LED Strip Lights, LED Daytime Running Lights and more. 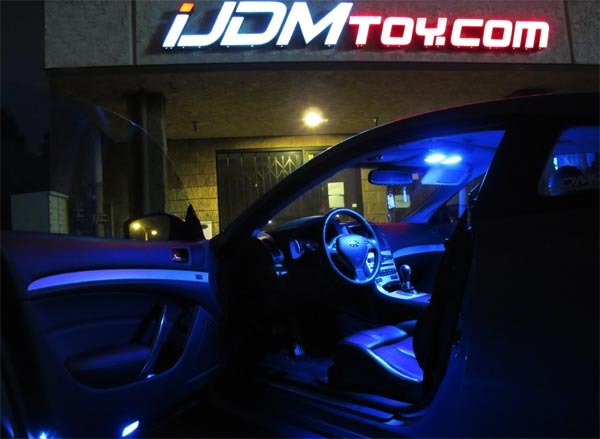 Recently iJDMTOY.com has installed some LED lights for a 2007 Acura TL. 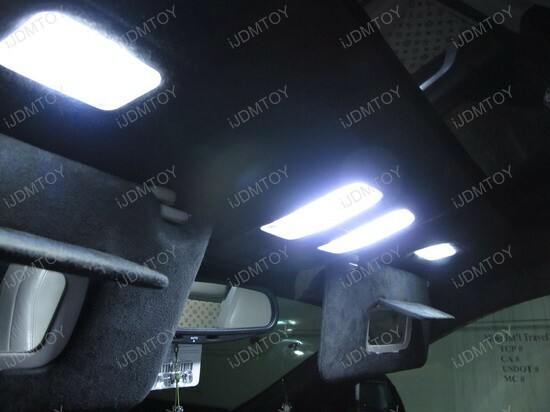 We installed the 5-SMD T10 LED light bulbs for the interior map lights, the dome lights, the side door lights and the vanity mirror lights and some LED strip lights for the side door. We also hooked up the Xenon White 48-LED Audi Style LED Strips for the under dash foot area. 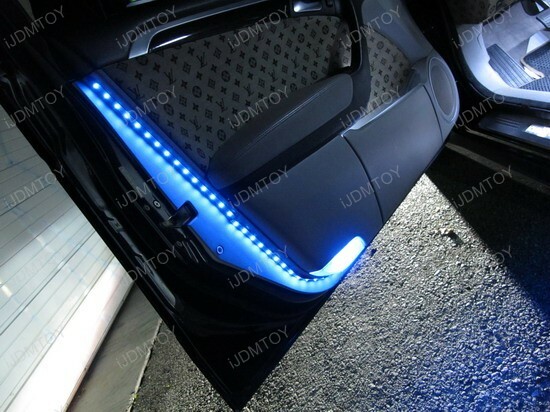 When you look at these car LED lights and LED strip lighting at night time, it is just awesome. 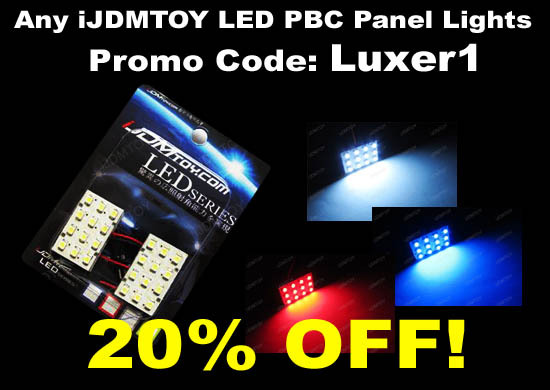 Here we have posted some pictures, please take a look. 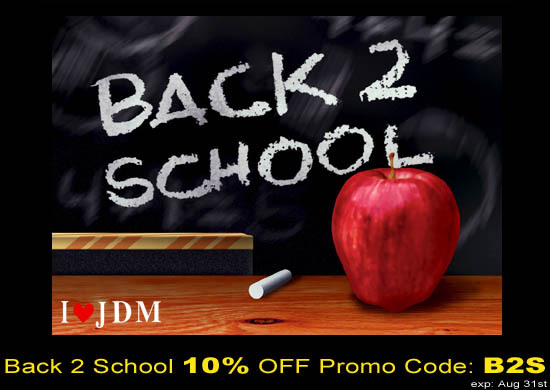 Hope you guys enjoy this.